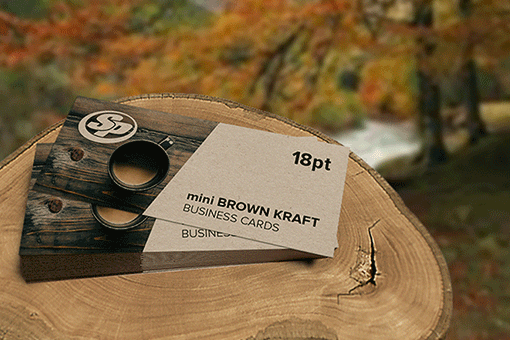 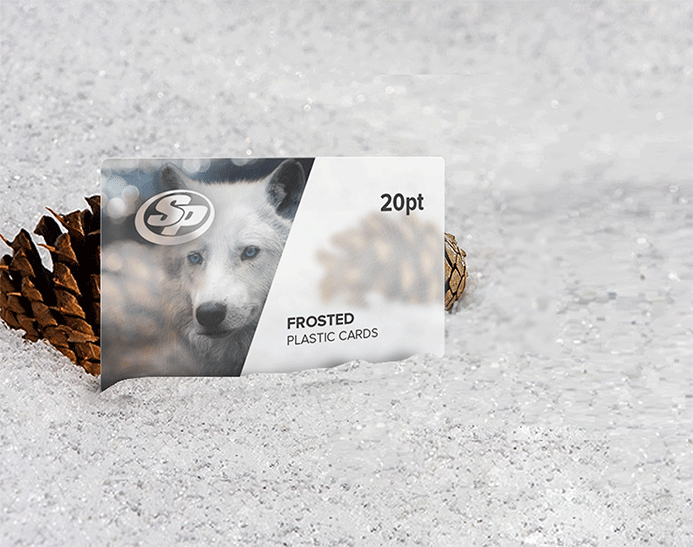 Create a permanent engagement with your clients and audiences using frosted plastic business cards printing from Stigler Printing. 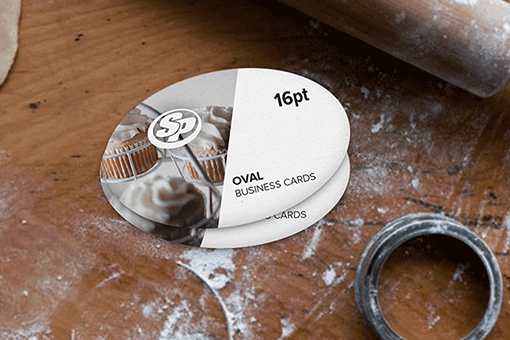 Frosted plastic business cards are becoming more popular choice for businesses looking to stay ahead in the race among their competitors. 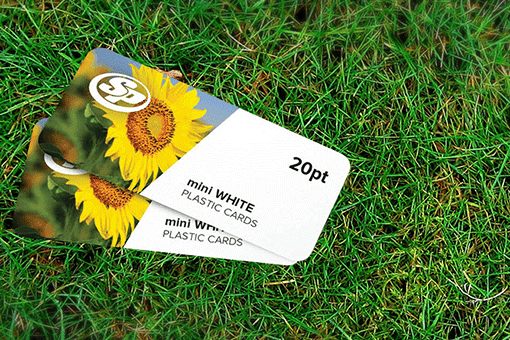 Plastic cards are used as membership cards, fundraising cards, promotional cards, loyalty cards, rewards cards, gift cards and much more. 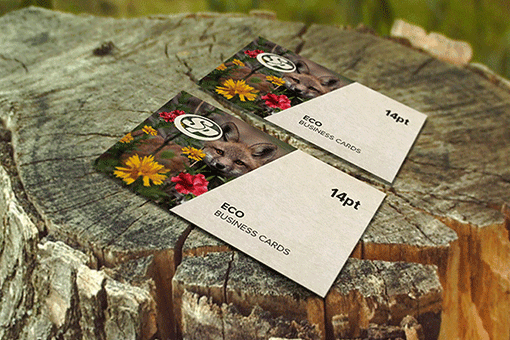 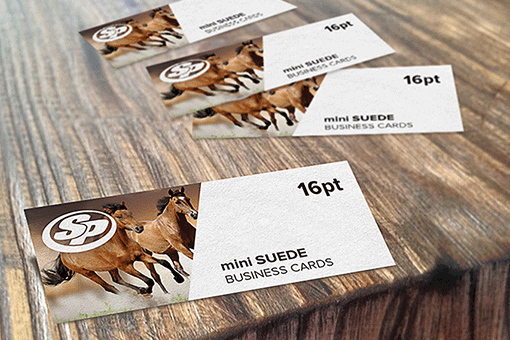 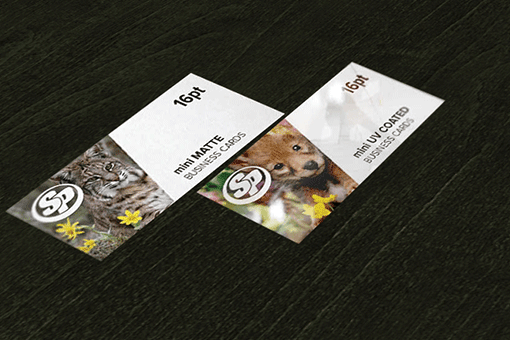 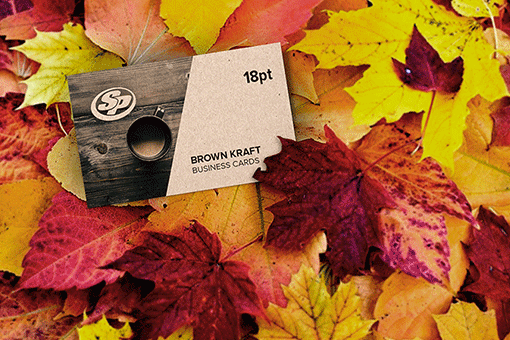 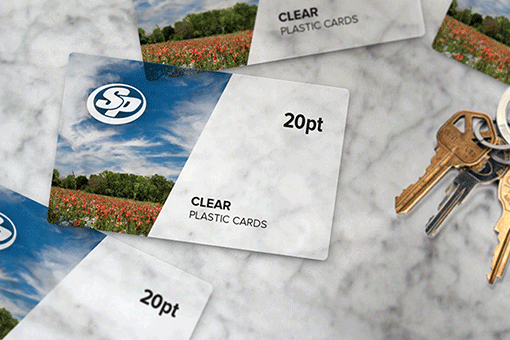 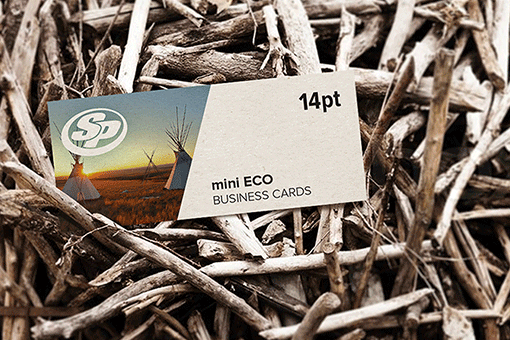 With Stigler Printing, our team gives a professional touch to your frosted plastic cards. 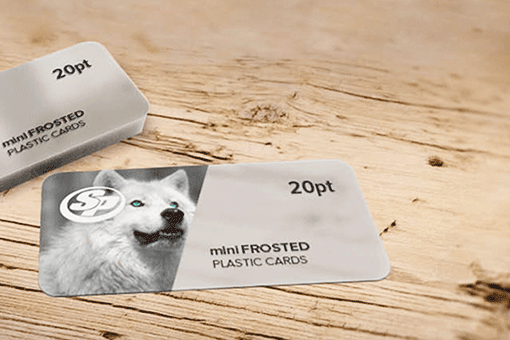 Start printing your frosted plastic business cards with Stigler Printing today and put your organization in the lead.